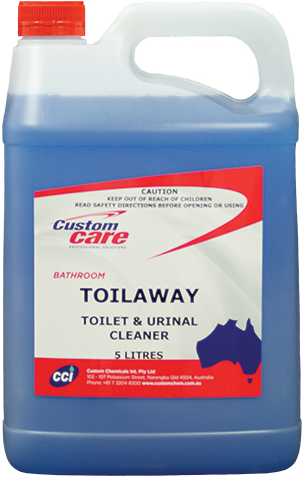 Toilaway is a powerful acid based detergent specially designed for the removal of undesirable iron and calcium scale and build up. 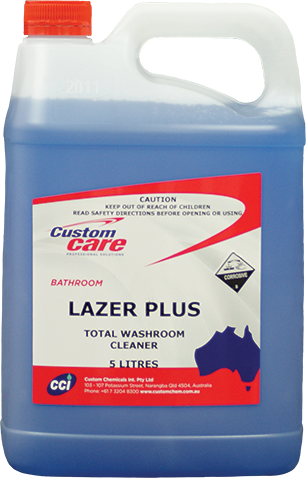 Lazer Plus will quickly attack and remove iron and calcium scale, uric acid build up, mildew, soap scum, rust and body fats. 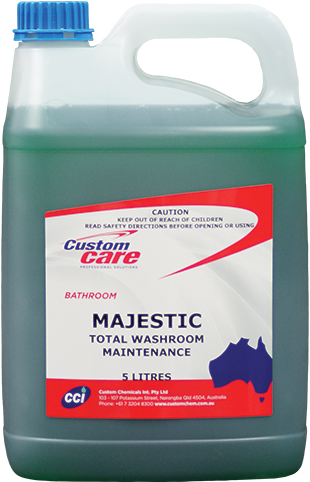 Majestic Total Washroom Manitenance is a new generation cleaner with a unique mix of orange oil and pine oil solvents. 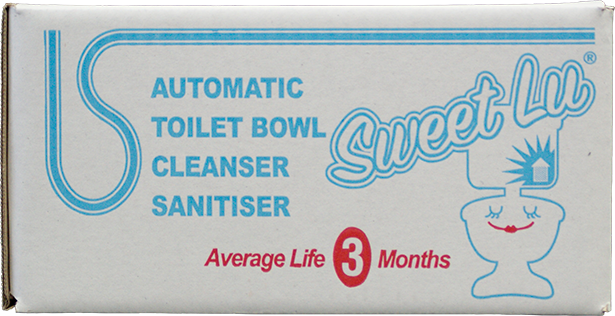 Sweet Lu is a high performance, economical and industrial strength, automatic toilet bowl cleaner. 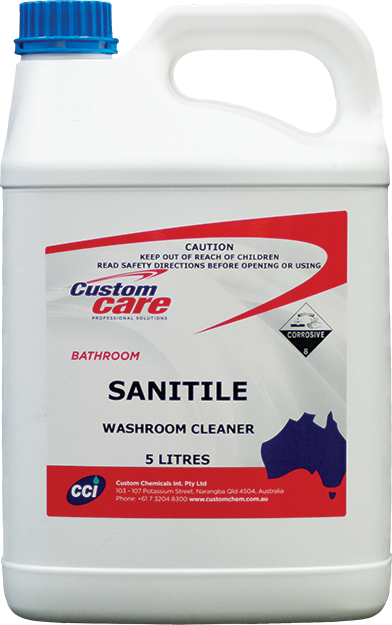 Sanitile is a specially formulated cleaner sanitiser which will effectively clean and sanitise all bathroom, tiled and hard surface areas. 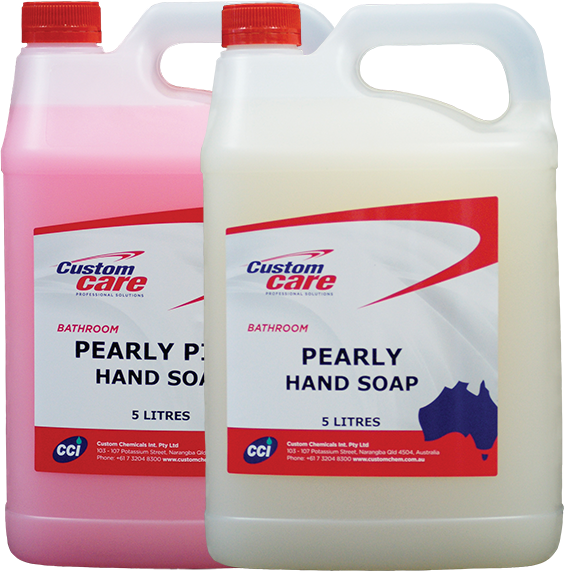 It also contains powerful wetting agents to dissolve and rinse away mould, scum and body fat. 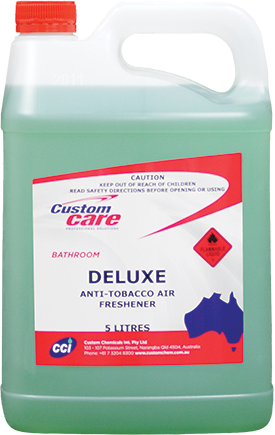 Deluxe is a concentrated space deodoriser and air freshener with a pleasant long lasting perfume with two unique properties; Masks and destroys tobacco and cigar smoke smells, and absorbs and destroys other unpleasant odours. 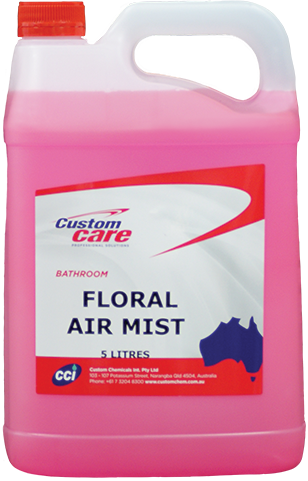 Floral Air Mist is a concentrated space deodoriser and air freshener with a pleasant long lasting perfume. 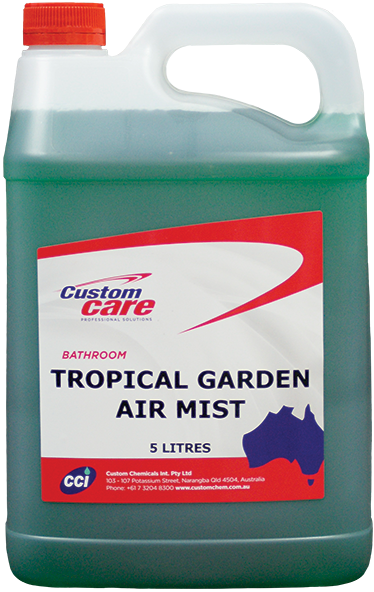 Tropical Garden Air Mist is a concentrated space deodoriser and air freshener with a pleasant, long lasting perfume that masks and destroys unpleasant odours. 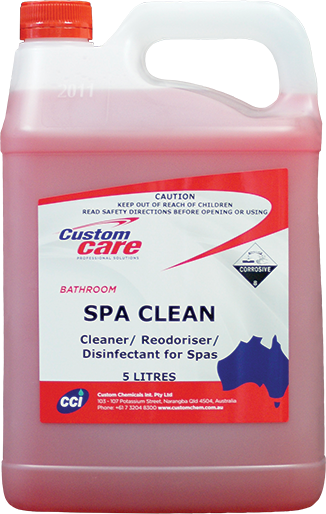 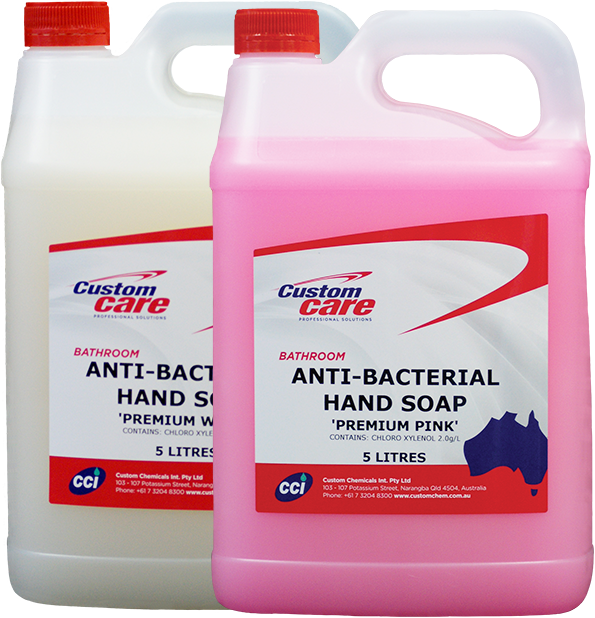 Spa Clean is an extremely high quality product formulated specifically for the cleaning of spa baths. 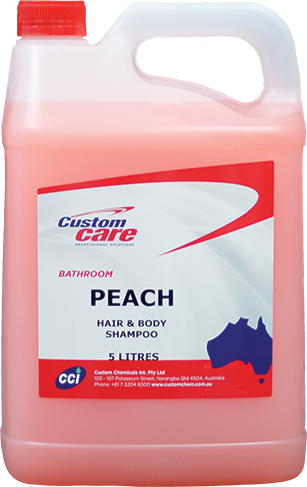 Peach Hair & Body Shampoo Contains extra soft moisturising elements, cleans and softens hair giving body and bounce Suitable for use on all type of hair and for the whole family on a daily basis. 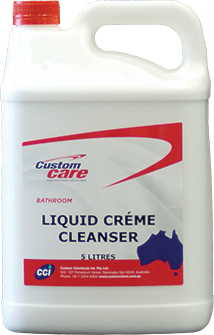 Liquid Créme Cleanser contains a mild abrasive mixed with a high quality detergent which allows the product to clean caked on dirt and grime from a variety of surfaces.